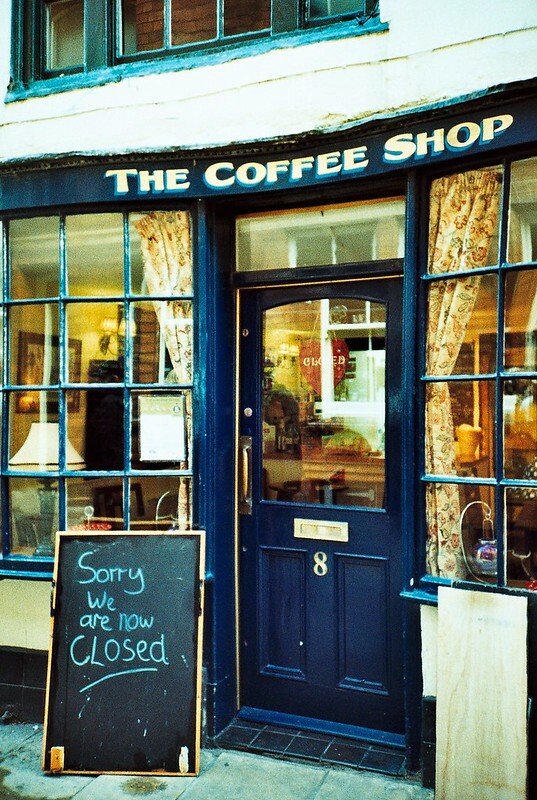 I wasn't really sure where to start with these photos, so I decided to pick a camera and a film and then choose some of my favourites from that, and I think these photos are a pretty good way to kick it all off. I still can't believe how pretty Whitby was and how lucky we got with the sunshine, its no surprise that I took as many photos as I did really, I would have been crazy not to... right? I'm telling myself right. 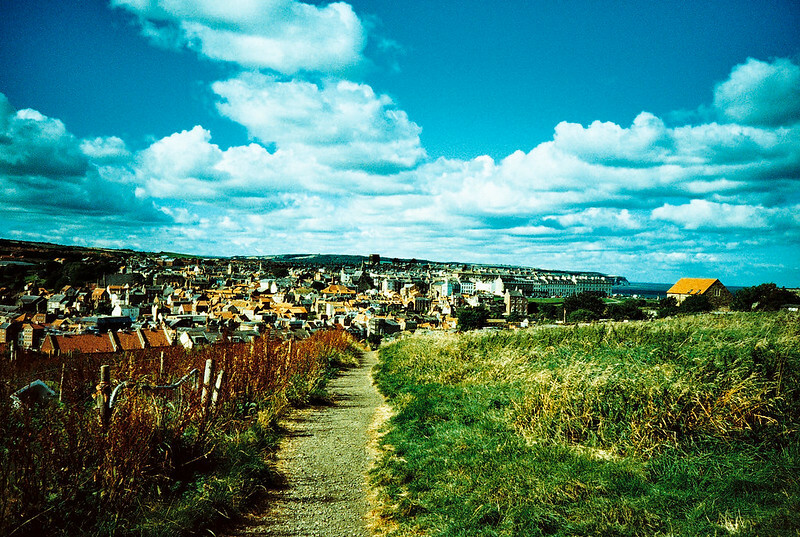 Camera: Refurbished LC-A Film: Lomography Xpro Chrome Location: Whitby, England.